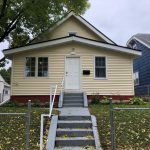 Aspire Sober Living is located at 806 Blair Avenue, St. Paul, MN 55104 in the West Frogtown area. 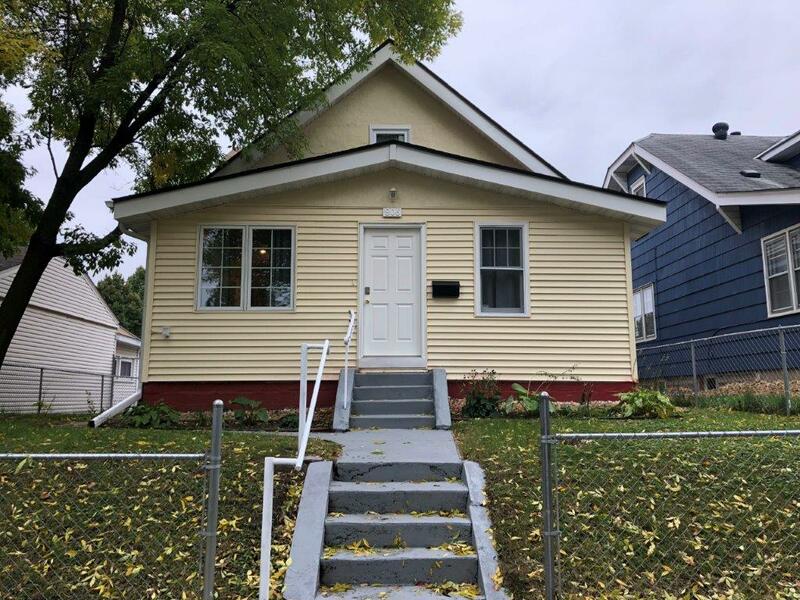 We are a short walk to the Light Rail and city bus lines, and under a 10-minute drive to both Hazelden Fellowship & Nuway- St. Paul. 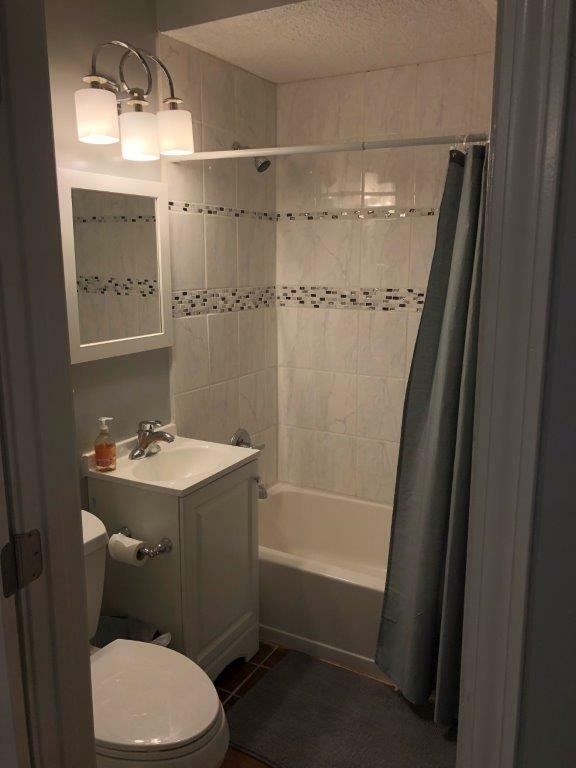 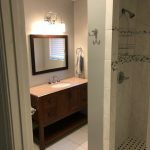 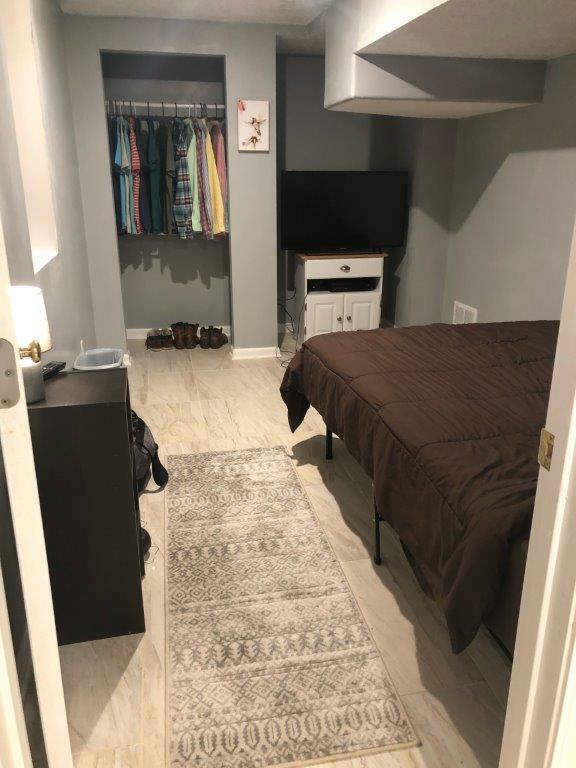 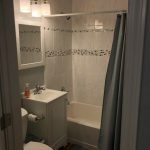 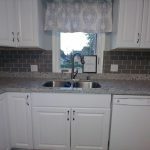 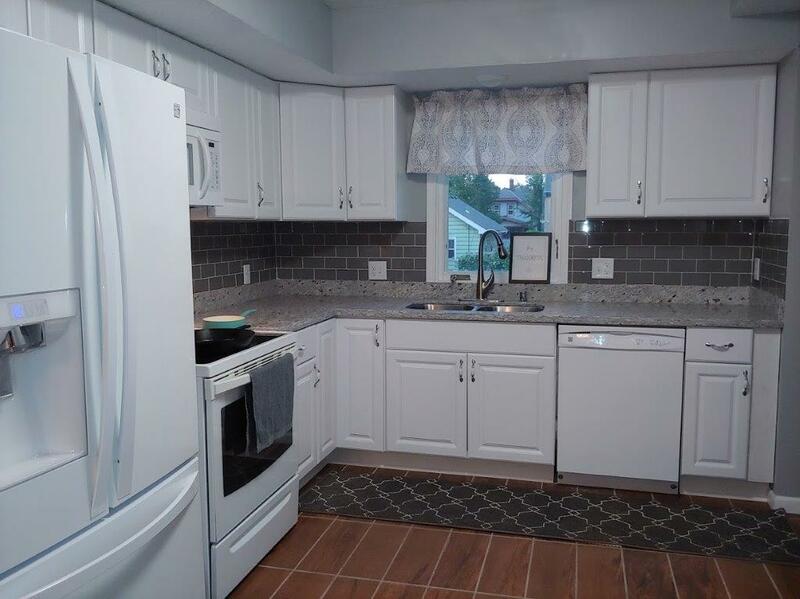 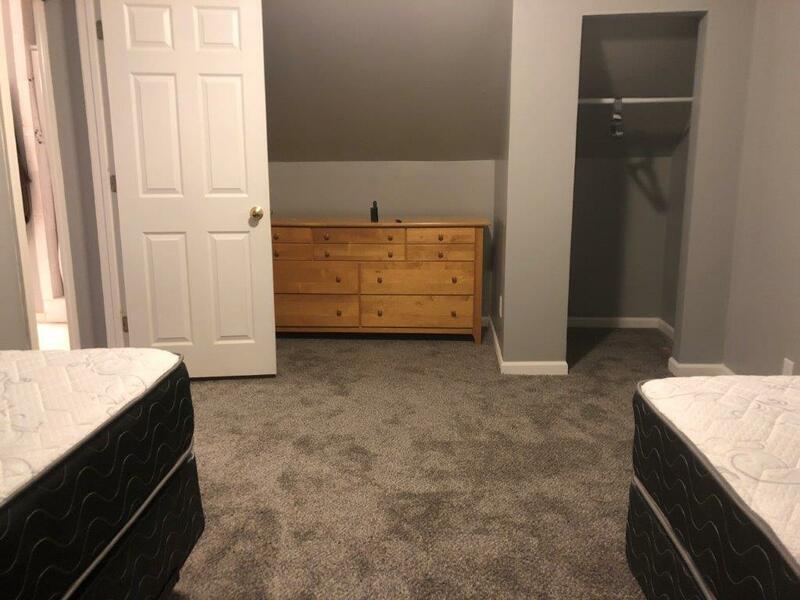 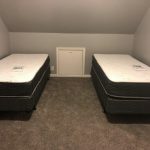 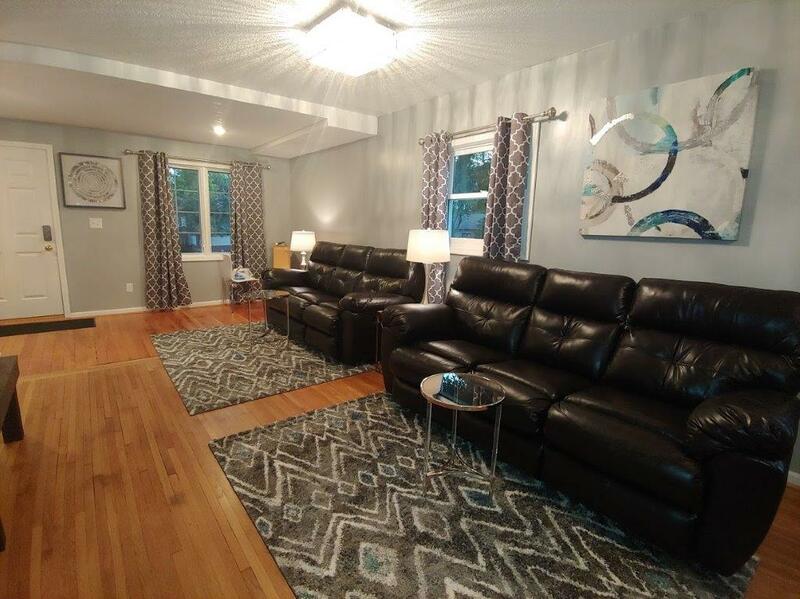 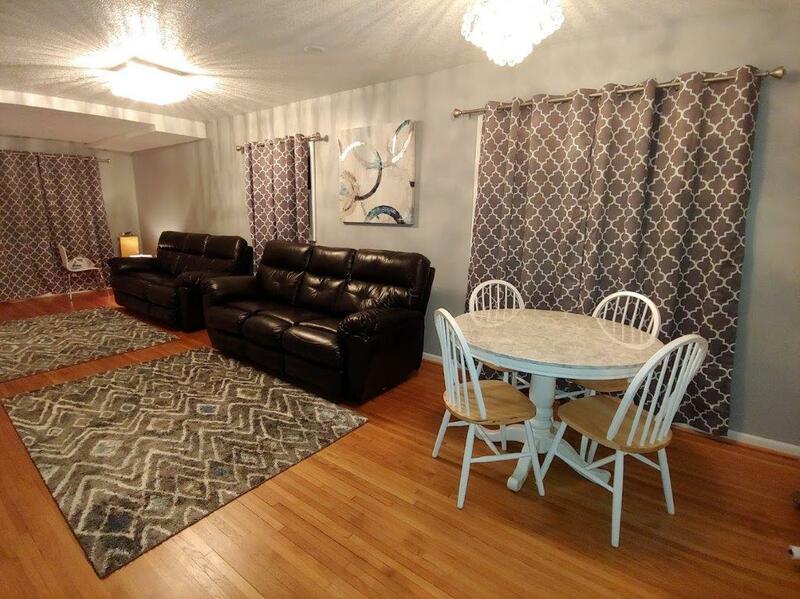 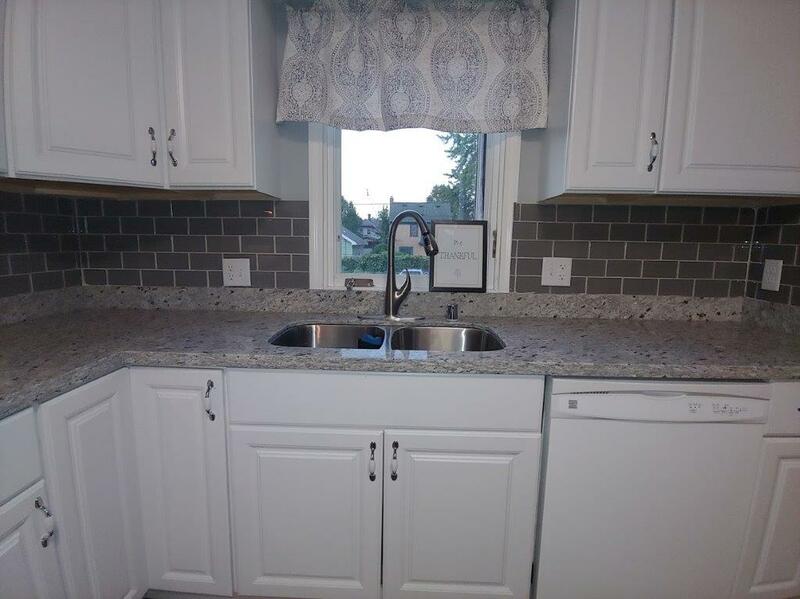 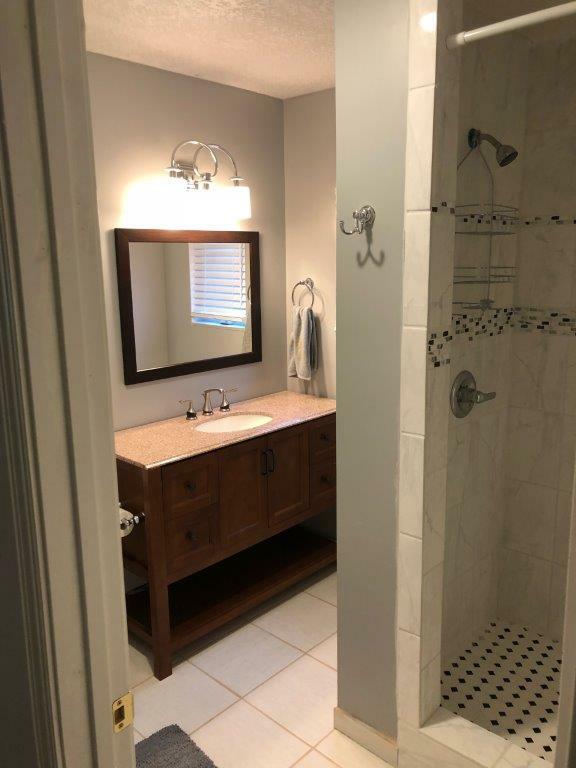 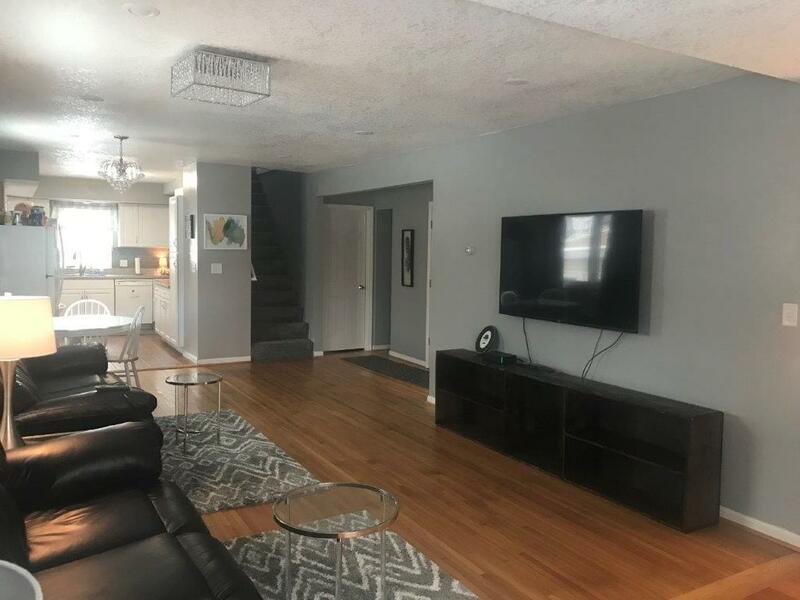 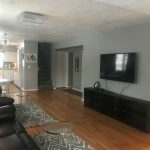 Our sober living home was completely refurbished in 2018 and has 7 bedrooms and 3 full baths. 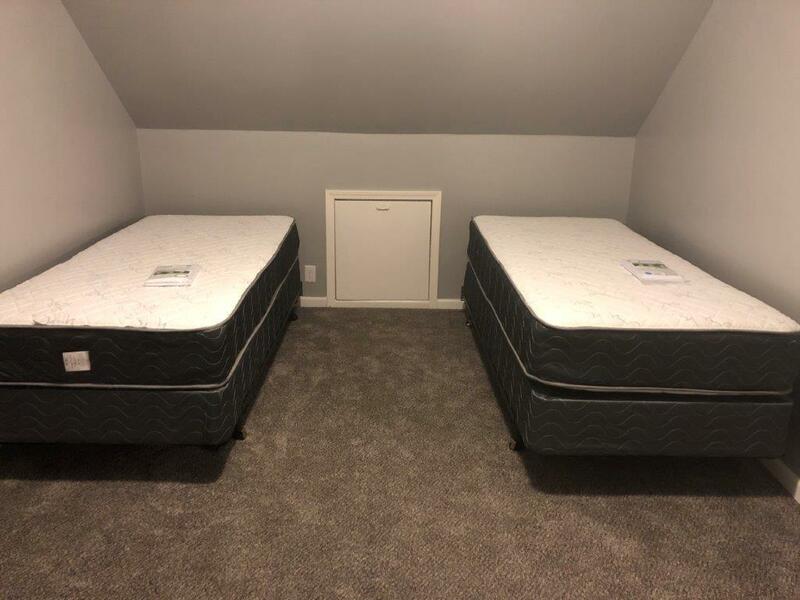 Two bedrooms are doubles, the others are singles. 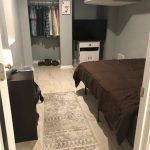 A washer and dryer are provided onsite for laundry and there are 3 off street parking spots. 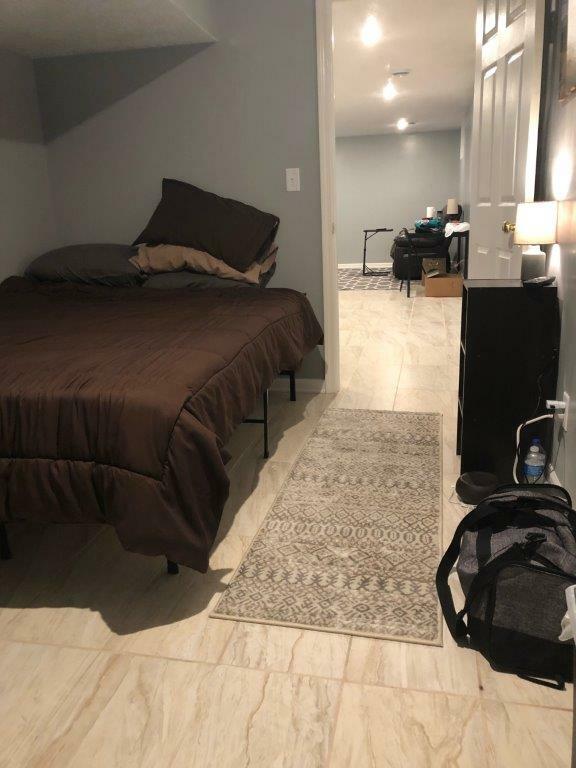 New WIFI routers have been installed and is included in the rent. 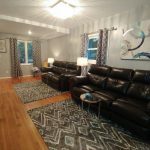 The first floor of the home features refinished hardwood floors, a fully furnished living area, kitchen, full bath and 2 bedrooms. 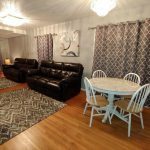 The living area has a 60” flat screen TV with digital cable, an entry area with large coat closet, small sitting area for a quiet space, and a desk equipped with a wireless printer. 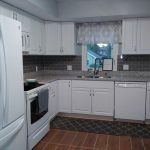 The kitchen is completely stocked for cooking and includes dishware, utensils, glassware, coffee maker and a dishwasher. 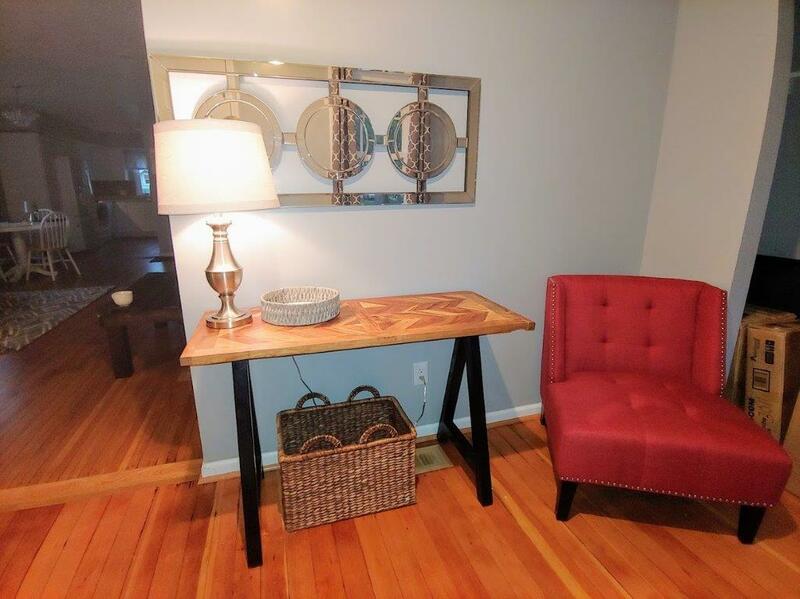 A dining area is furnished with a table and chairs. 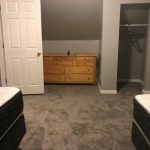 The second floor of the home has new carpet, 3 bedrooms and a full bath. 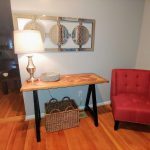 There is a small loft area with a desk. 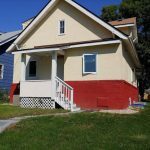 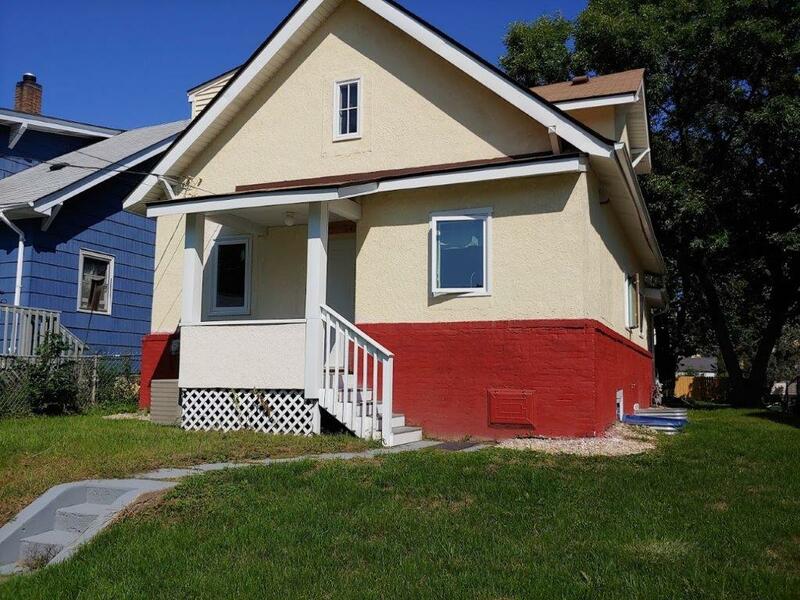 The lower level of the home has new tile flooring, laundry room, second living area, two bedrooms and a full bath. 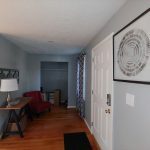 A house manager lives in the home full time. 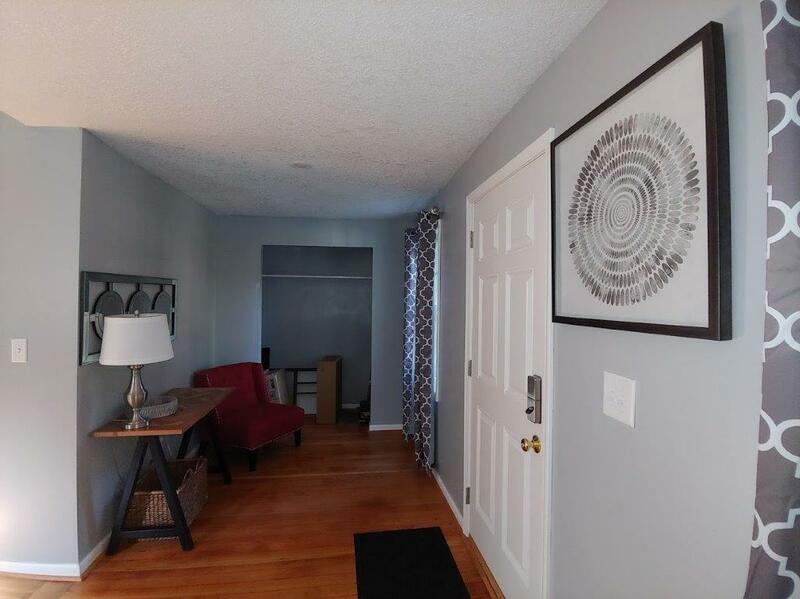 Weekly house meetings are held on Sunday evenings and all residents are required to attend. 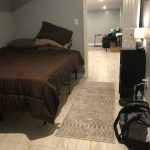 It is expected that all residents work an active program of recovery during their time at Aspire Sober Living.